In the 2014 science fiction movie "Interstellar," a team of astronauts led by Matthew McConaughey uses a fictional, super-massive black hole named Gargantua to slingshot a spaceship on a desperate voyage to find a distant planet for humanity to colonize, as Earth faces environmental collapse. The film piqued audience interest in black holes, and did well at the box office, earning $675 million worldwide. But since then, real-life scientific research into black holes and black hole related phenomena has turned up some dramatic stories as well. Only last year, astronomers looking into the core of the galaxy NGC 1600 found a super-massive black hole that contains the mass of 17 billion sun-sized stars! Contrary to what the name "black hole" implies—a vacant void in space—these objects are anything but empty. In a super-massive black hole, the equivalent mass of millions, or billions, of sun-sized stars has collapsed into a single point in space: a "singularity" with infinite density. We have discovered super-massive black holes at the cores of many galaxies, including our own Milky Way. 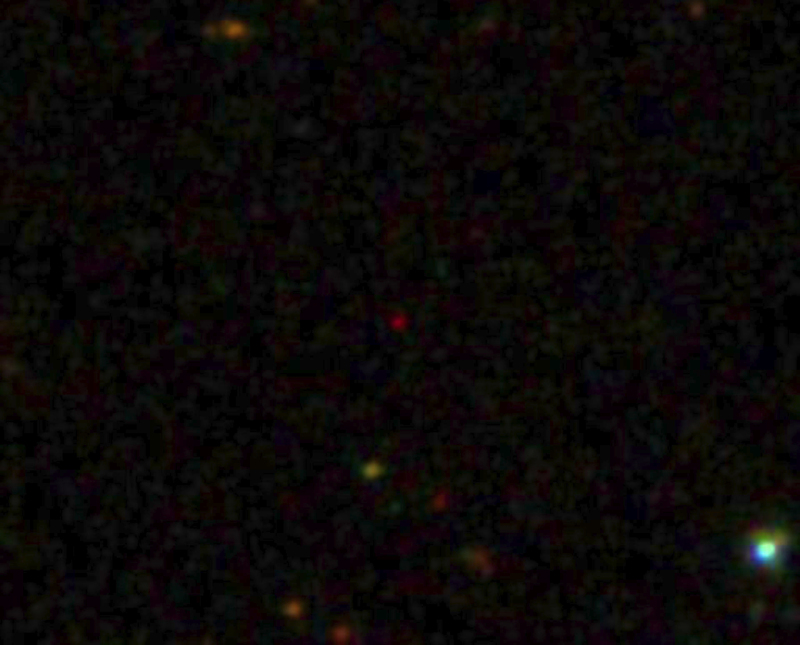 The dark heart of our galaxy is a black hole possessing the mass of about 4 million suns. That may sound like a lot, but the Milky Way's central black hole is a mere pip compared to some we have found. One of the most massive known, at the core of the giant elliptical galaxy NGC 4889, weighs in at about 21 billion solar masses. Interstellar's fictitious "Gargantua," calculated by astrophysicist Kip Thorne to satisfy the movie's storyline, is a 100 million sun-mass beast. A month ago, researchers at the University of Turin in Italy and Harvard published a key discovery about a black hole-related phenomenon called a "blazar," one of the most powerfully intense sources of radiation in the universe. Blazars are a sort of ultimate mystery wrapped in an enigma. The mystery is a super-massive black hole located at the core of a galaxy, the gargantuan gravitational engine that drives the blazar. The enigma is the mind-boggling amount of energy—in the form of gamma rays, X-rays, visible light, infrared, high-speed jets of electrically charged particles, and other forms—released by galactic material falling into the black hole. As we understand blazars, clouds of gases surrounding the super-massive black hole form into a flattened, spinning "accretion" disk, accelerating to higher and higher velocities as it spirals closer to the black hole's "event horizon"—that famed point of no return from which nothing, not even light, can escape. Before taking the plunge, the super-energized material emits the copious amounts of radiation that we observe, some of which is ejected from the accretion disk in a pair of "polar jets" that spew outward in opposite directions at near the speed of light. "These jets are huge structures that can span [a] few to thousands of light years in size," says Francesco Massaro of the University of Turin in Italy. 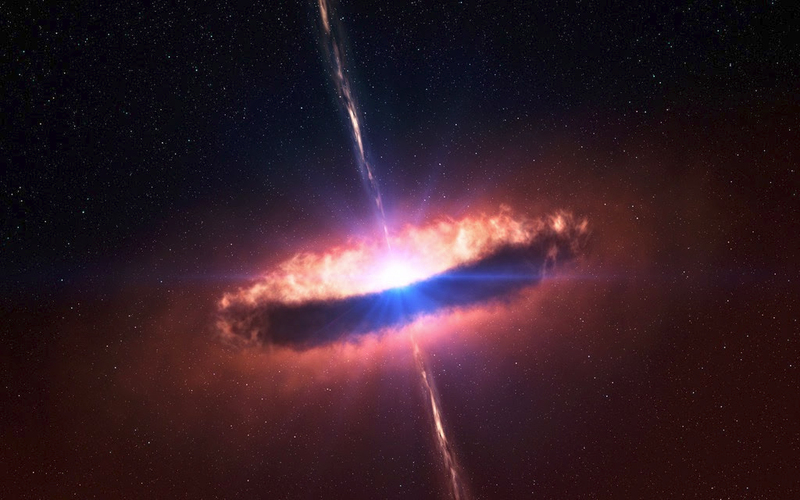 The energy released by a blazar can easily exceed the brightness of the rest of the galaxy surrounding it. This is remarkable, since the source of all that energy is contained within a volume of space no bigger than our solar system—a mere pinpoint within the scope of the overall galaxy. Astronomers have realized that blazars are unique natural "laboratories" for exploring the extremely energetic processes taking place in the centers of active galaxies powered by super-massive black holes. In their recent discovery, Massaro, and Raffaele D’Abrusco of the Harvard-Smithsonian Center for Astrophysics, compared data collected by NASA's Wide-field Infrared Explorer (WISE) and the Fermi Gamma-ray Space Telescope. They were looking in both data sets for the telltale emissions associated with blazars' near-light-speed jets. 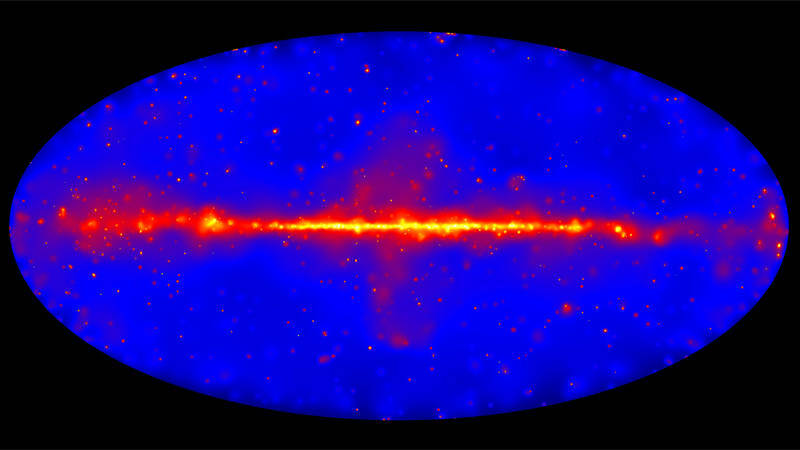 The Fermi Gamma-ray Space Telescope is used to observe sources of gamma rays, the highest energy form of electromagnetic radiation. Gamma rays are emitted by nuclear reactions in the most energetic phenomena in the universe, such as supernovas. And they're emitted as matter is super-heated and devoured by the gravitational power of black holes: blazars. The WISE spacecraft sets its sights on the much less energetic form of light, infrared radiation, commonly emitted by cooler objects and processes like clouds of interstellar gas, dust, newly forming planetary systems, and planetary atmospheres. Normally, scientists don't find much correspondence between cooler infrared radiation and super-energetic gamma rays in the same astronomical event, because the difference in their energy levels is so vast—a factor of ten billion. This might be compared to expecting to learn something new about an elephant by studying fleas on its body—not out of the question, but possibly surprising. However, Massaro and D'Abrusco discovered a tight link in the electromagnetic radiation emitted by near-light-speed particles in the jets of blazars, between the gamma-ray and infrared wavelengths in the Fermi and WISE data sets. Observing the same behavior in such vastly different realms of the electromagnetic spectrum usually indicates appreciable similarities between processes involved at the different energies—so a picture linking the processes in blazars in gamma-rays and infrared offers scientists a window into the detailed inner workings of such objects. Furthering our understanding of distant blazars found across the sky illuminates a picture of the cosmos at the greatest distances we can observe, and the earliest times of its evolution. 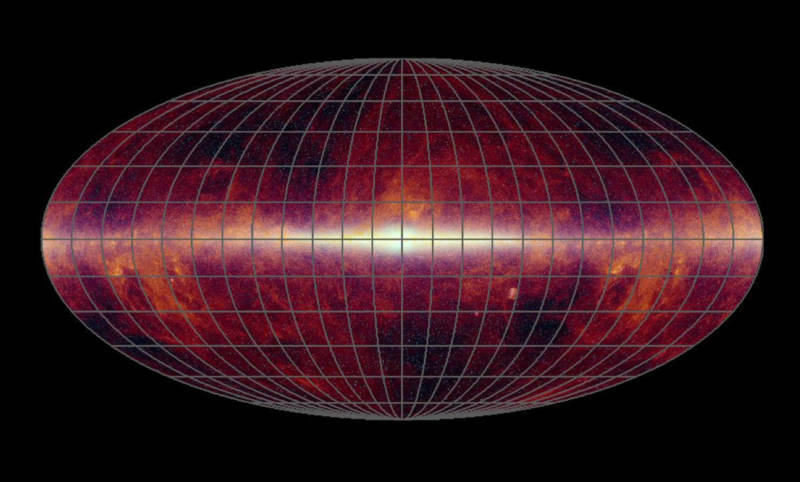 "This would not have been possible," says Dr. D'Abrusco, "without the sharp and deep picture of the sky produced by the WISE and Fermi telescopes in the infrared and gamma-rays, respectively."